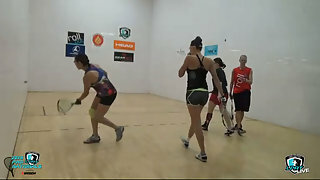 Description: Rhonda Rajsich vs. Susy Acosta LPRT New Jersey Open Quarterfinals. Live from Warren, NJ. Which one of these top ten ranked players will advance to the semifinals?